ISO 29001 is a Food Safety Management System that can be applied to any organization in the food chain, farm to fork. Becoming certified to ISO 29001 allows a company to show their customers that they have a food safety management system in place. This provides customer confidence in the product. 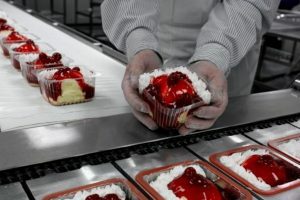 This is becoming more and more important as customers demand safe food and food processors require that ingredients obtained from their suppliers to be safe.